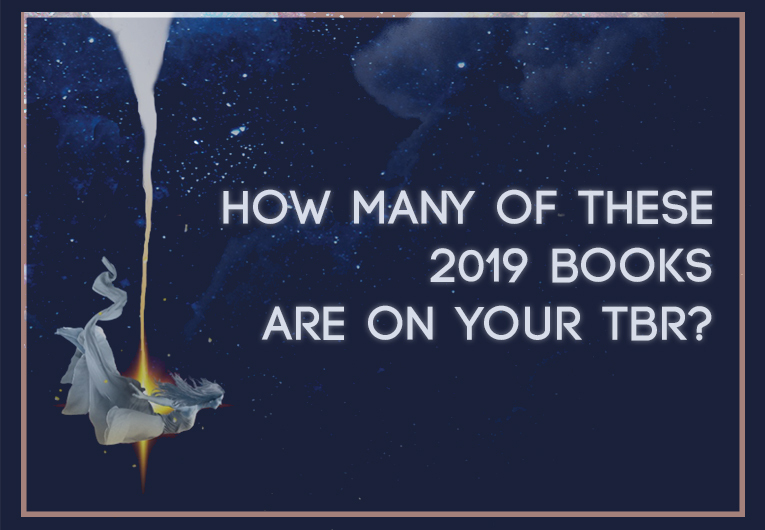 How Many of These 2019 YA Books Are Already on Your TBR? We know you’re all dedicated book nerds. 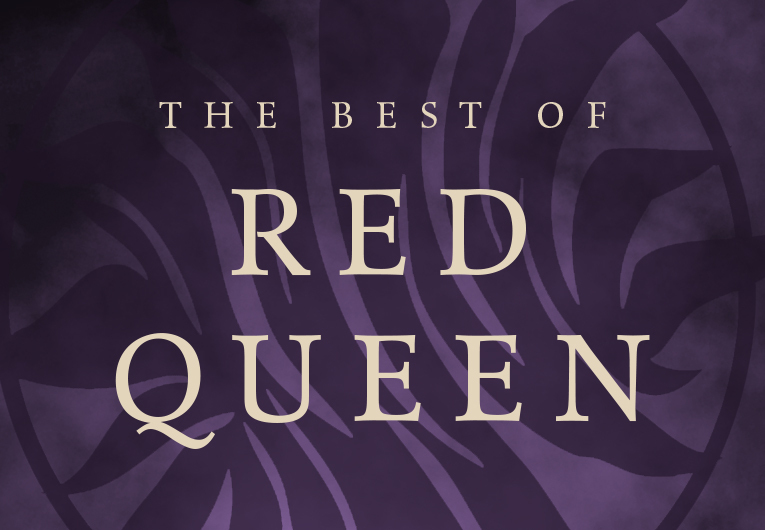 You’ve probably already binged your way through our lists of the best books of the year, and those other best ones you might not’ve heard of. After all, it’s been a long twelve months. But because we are who we are, and because we know who you are, we know that even pausing for a second is not an option. That’s right! We’re looking on ahead to 2019 and all the amazing YA books the new year will have in store! 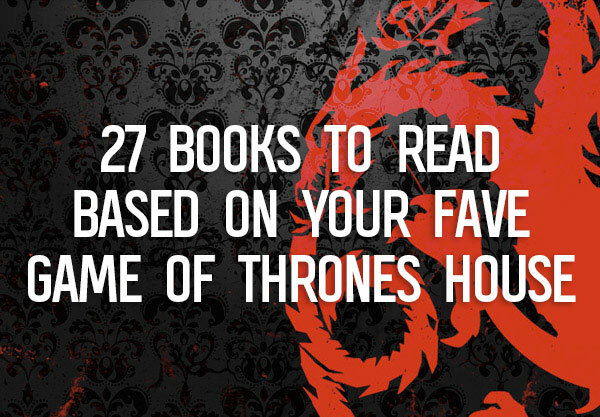 If you like to start building your TBR out in advance like we do, don’t even sweat it. 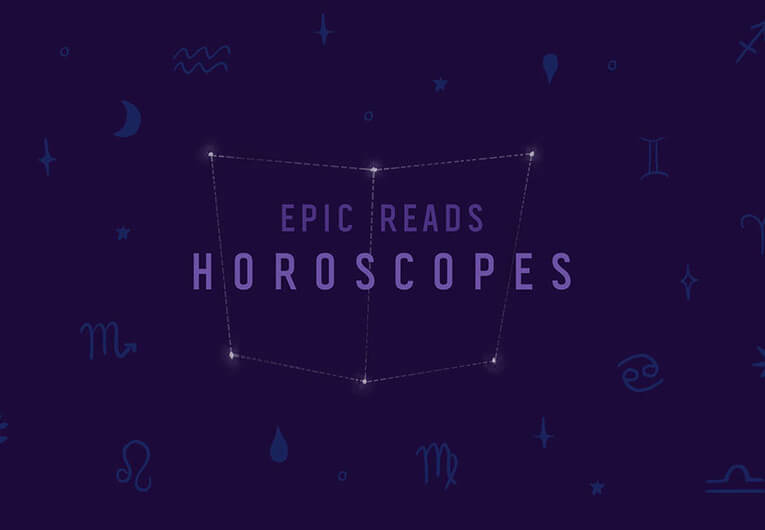 Just scroll down, see how many of these epic books are already on your list, and write down all the ones that aren’t! You can thank us later. 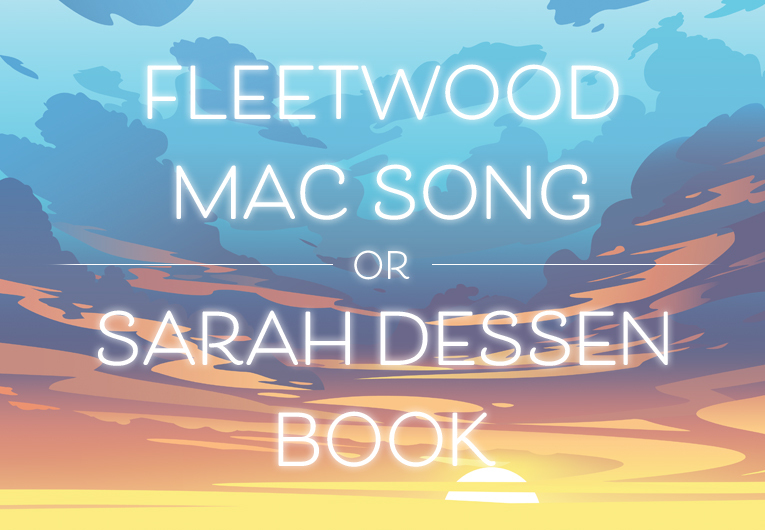 HOW MANY ARE ON YOUR TBR?